The policies of the Chester County School System are available through the Tennessee School Board Association Web site. The following link is to the Tennessee Code Annotated that provides the legal basis of our board policies. The school system is required to inform parents regarding a number of issues including, but not limited to: professional qualifications of teachers, school-wide programs, smoking policy, weapons policy, and school directories. These notifications are available in the links and pages on the left side of the page. 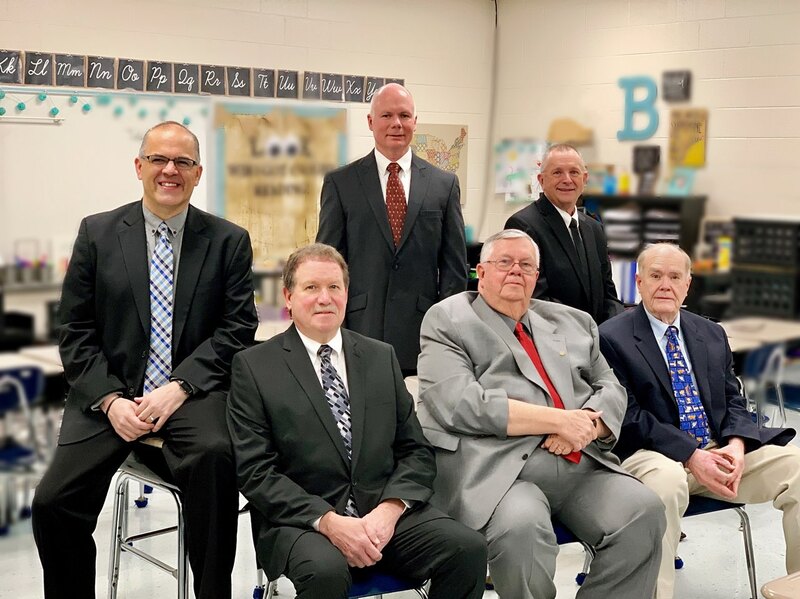 To view the school board meetings, please search the Chester County Independent on Youtube or follow the link by clicking here.